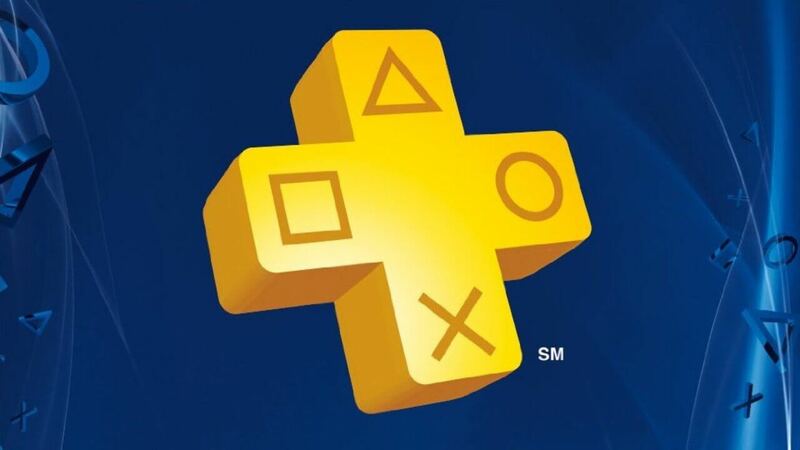 Every month PlayStation Plus subscribers get a special gift for their loyalty by Sony and this months new games have just been revealed. First up taking the main spotlight we have Lara Croft: Temple of Osiris a Cooperative based puzzler following on from Guardian of Light. Lots of treasure, Lots of enemies and a bunch of puzzles that some time stop you in your tracks this is a great edition to any Tomb Raider fans collection. Earning a solid 74/100 on Metacritic I’d personally recommend this game for cooperative fun and I payed for it! always a shame when you purchase the games before they get released. 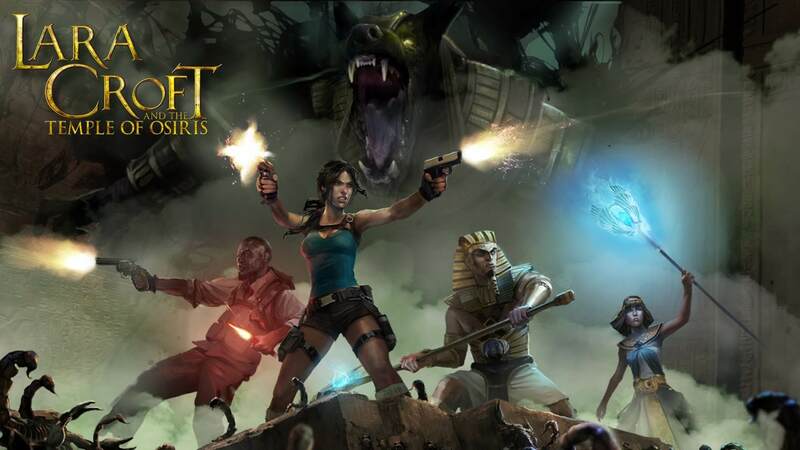 Lara Croft: Temple of Osiris will be available to download on PS4. Second up we have Limbo, the dark tail of one little boy, who awakens in the middle of a forest on the edge of hell and starts his journey to find his missing sister, dark and easy and tense as anything when Mr spider turns up. Another great puzzle based game which received huge critical acclaim when intuitionally released back in 2010 earning it 90/100 on Metacritic. 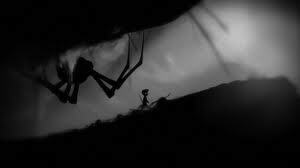 Limbo will be available to download on PS4. 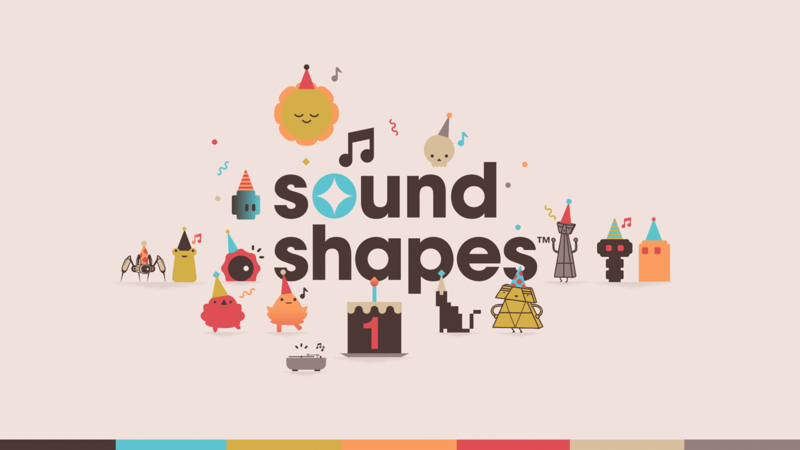 Next up we have Sound Shapes, the game is a side-scrolling platformer with a musical focus. The game also features the ability to create levels and share levels with other users. The Vita version of the game features use of the touch screen and back touch pad to place sounds of different musical instruments during creation of levels. Another game with a high Metacritic rating of 84/100. Sounds a lot more cheerful than Limbo to me. Sound Shapes will be available to download on PS4, PS3 and PS Vita. 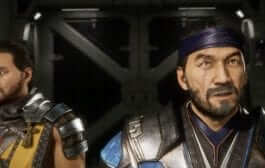 Coming in at fourth we have Stealth 2: A game of clones, sounds like A Game of Thrones to me. 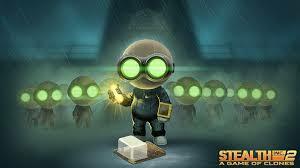 Stealth 2 is a puzzle platform game with Metroidvania style open world explorable areas. The game revolves around adorable looking clones, in which the player takes control of, Players then explore a cloning facility in which they were born, obtaining equipment to unlock new areas as they go. Another game with an incredibly high Metacritic of 82/100. Stealth 2: A game of clones will be available to download on PS4, PS3 and PS Vita. 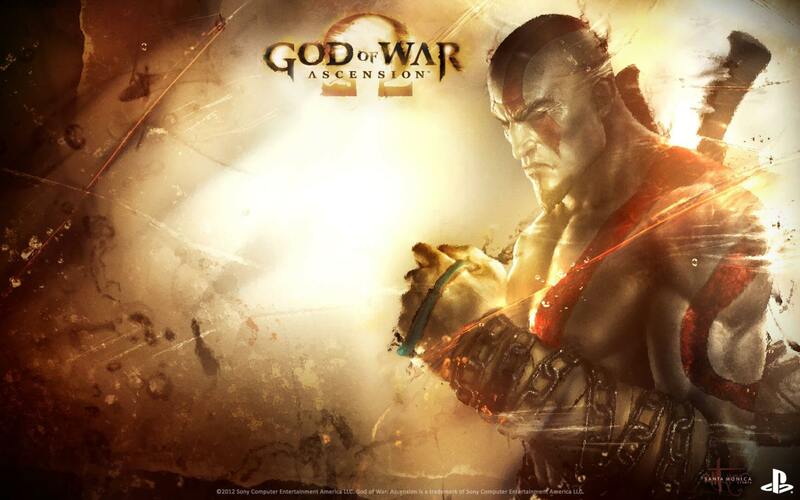 Coming in at number five, yes you heard me right, FIVE is God of War Ascension. God of War Ascension is a third person combat based platformer with puzzler elements following the tale of angry spartan warrior Kratos. God of War Ascension Earned a mega 80/100 on Metacritc. 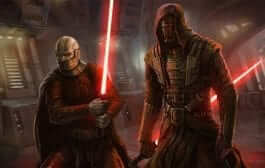 God of War Ascension will be available to download on PS3. 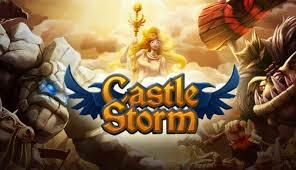 Castlestorm will be available to download on PS3 and PS Vita. 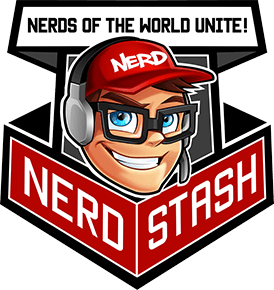 What will you be downloading this month? I know I’ll be re downloading Limbo for my PS4 to get some more trophies and Sound Shapes for when I’m having one of ‘those’ days.